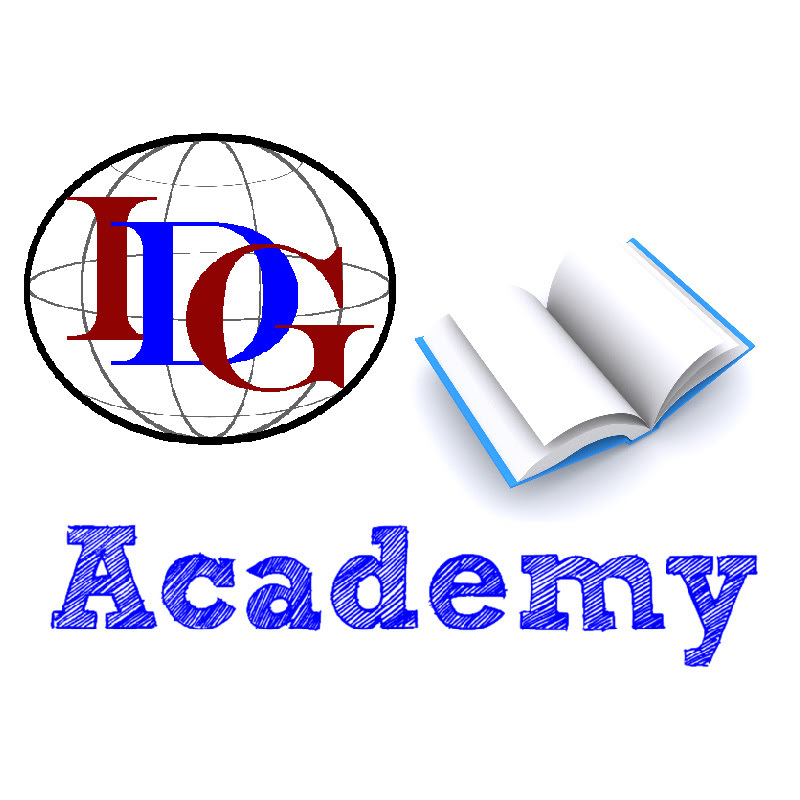 The In-Depth Genealogist is pleased to announce the launch of the IDG Academy (http://www.idgacademy.com) in September 2017. 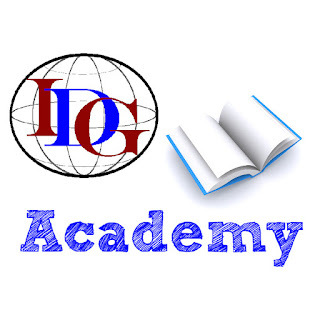 The IDG Academy will be an online learning experience to expand skills in Genealogy. Classes will be taught by In-Depth Genealogist writers, past and present, as well as recognized professional genealogists. The online classroom will incorporate best practices in the field using the Moodle classroom. Moodle is an intuitive learning management system which allows for easy navigation and community building. The online class environment will be a combination of interaction with the instructor and fellow students via discussion boards and synchronous activities. Classes are 4 weeks in length with new classes starting every month except for the month of December. As the IDG Academy grows, class offerings will grow. Classes will cost $99 each. The first class offered by IDG Academy is “Genealogy Basics and Beyond - Part 1” taught by Valerie Eichler Lair and begins on September 11th 2017. Valerie has more than 25 years of experience helping students discover their passion for genealogy. Valerie developed the curriculum in 1990 and has taught the course every year since. The course is constantly updated with up-to-the-minute information. Her extensive research experience throughout the United States; as well as her knowledge in methodology, records, and resources is invaluable as she helps students develop solid research skills. Valerie is a full-time professional genealogist and owner of Val’s Roots Professional Genealogy Services. In addition to being a researcher and instructor, she is a consultant, coach, presenter, author, and on the board of directors for the Association of Professional Genealogists. Valerie is the host of The In-Depth Genealogist YouTube Chit Chat Live programs. “Genealogy Basics and Beyond - Part 1” is a class for the budding genealogist, hobbyist or anyone who wants to dip their feet into family history. The class will cover topics such as how to get started, creating family trees, types of Genealogy software programs, organization, vital records, and using the census. The class will be taught in a series of videos, discussion boards, and assignments focusing on weekly topics. Your Instructor Valerie Eichler Lair will be there for you every step of the way. Enrollment for "Genealogy Basics and Beyond – Part 1" is now open at idg.moodlecloud.com. The class fee of $99 can be paid through PayPal. Students will need to create an account on idg.moodlecloud.com before enrolling. Subscribers to the digital magazine, Going In-Depth, will receive a 10% refund on their purchase of each class.